Teach your students how to break down media bias. It is important to show students how the same story can be portrayed different ways by different people. 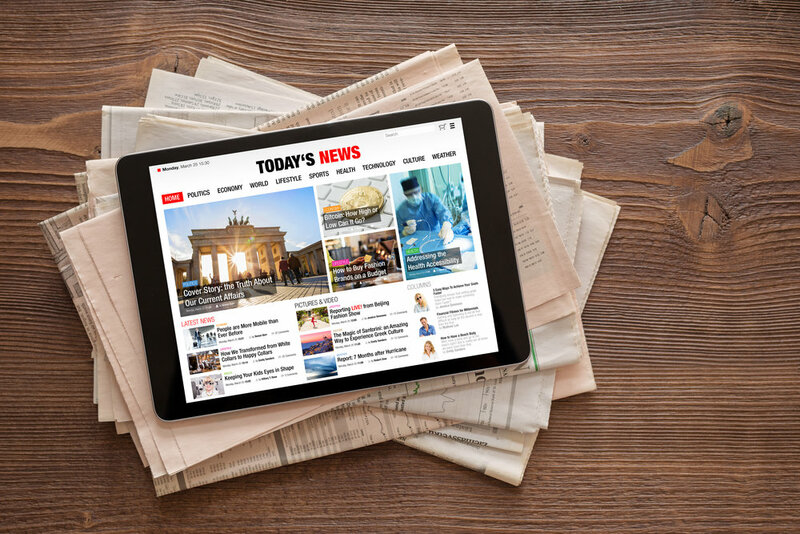 Show your students how to analyze the sources used in a news story. Show your students what media sources are the most reliable. When students know which sources they can trust, it is easy for them to find the truth. Have your students compare and contrast the content from different media sources. When students read 2 different stories about the same topic, it is easy to see how the news can be manipulated by reporter bias. Teach students about how the media can manipulate quotes, photos, and videos. Students should be skeptical of anything that they have not double checked. Have students look at advertisements and identify the advertising tactic. Students should understand how advertisements are designed to manipulate them into purchasing a product. Having students create their own articles, videos, and websites makes it easy for them to see how much influence the reporter or producer has on the context of a story.